By popular requests: There is no need for additional accessories! 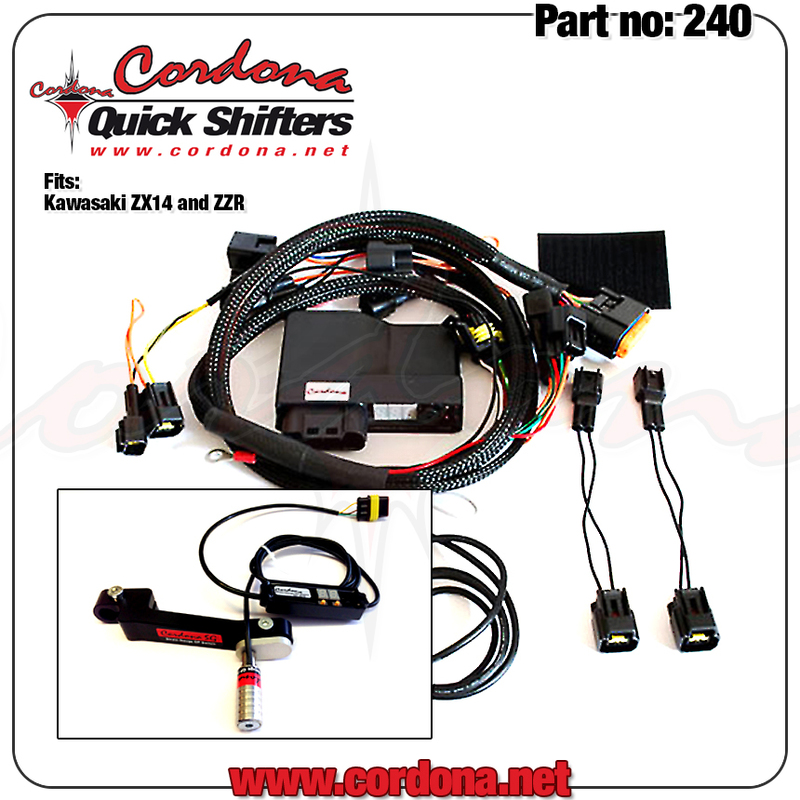 that is there is no need for power commander, ignition module or the like for connecting or operating! There are also no problems with Suzuki models, which runs the machine into the emergency program or the FI light is displayed or the like. Any "reasonably talented" mechanic can cut of a thread can perform the assembly and installation. 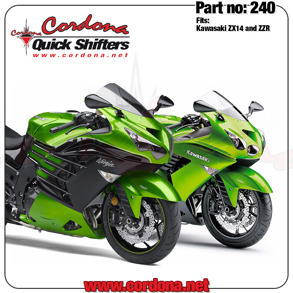 suitable for: Kawasaki ZX-14 R / ZZR 1400 models all years, English instruction manual included, Delivery: What's in the kit? The Pq8 kit includes The CPU, strain gauge switch, Plug and play wiring harness, velcro for mounting killbox.